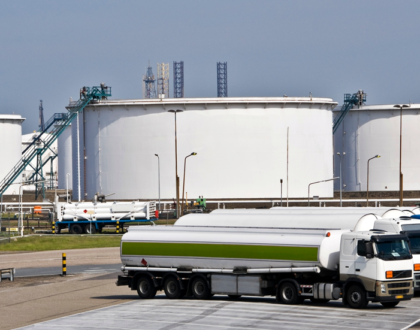 Are the high costs of deploying cabling in your industrial environment preventing you from deploying a remote sensor monitoring solution? 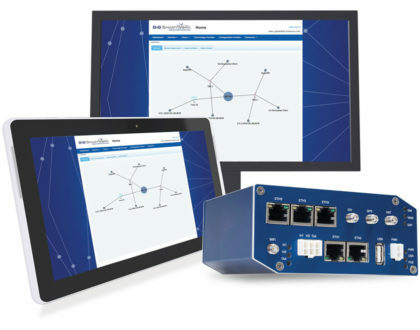 Have you considered a Reliable, Multi-path, Wireless mesh Networking Solution? 20 sensor network capable of monitoring 10 machines with 2 Sensors per machine with a centralized controller at an average distance of 150 ft to each sensor. 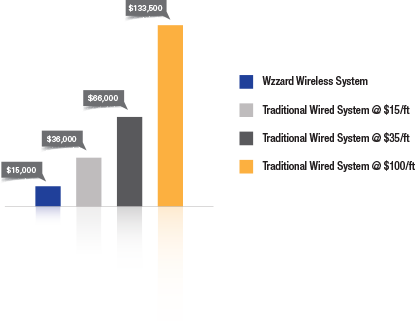 The main cost of a sensor monitoring system isn’t the system; it’s the cabling deployment & Installation costs. 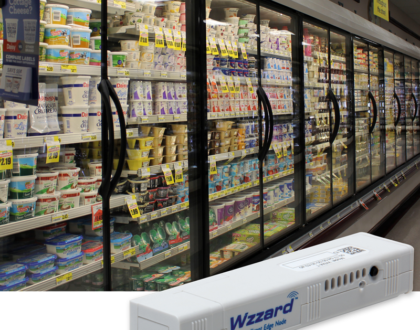 Wzzard Savings over traditional wired sensor network from 60% to over 90%!